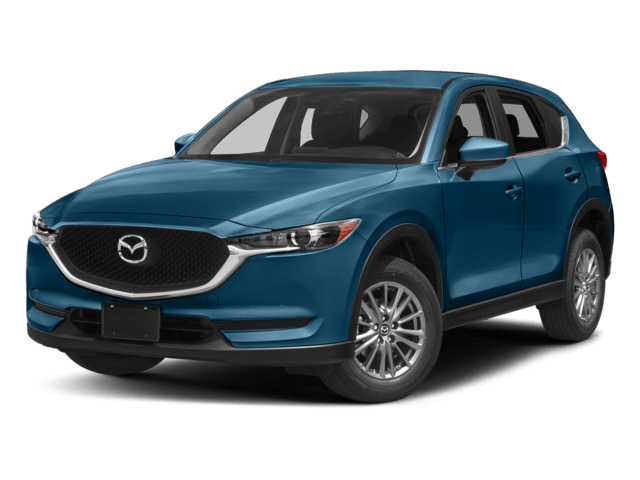 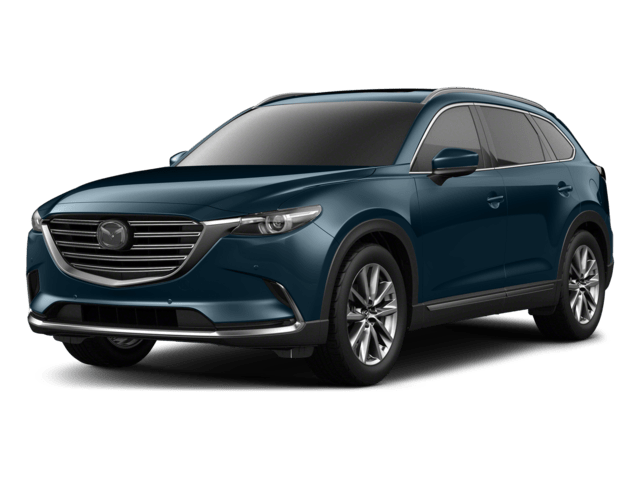 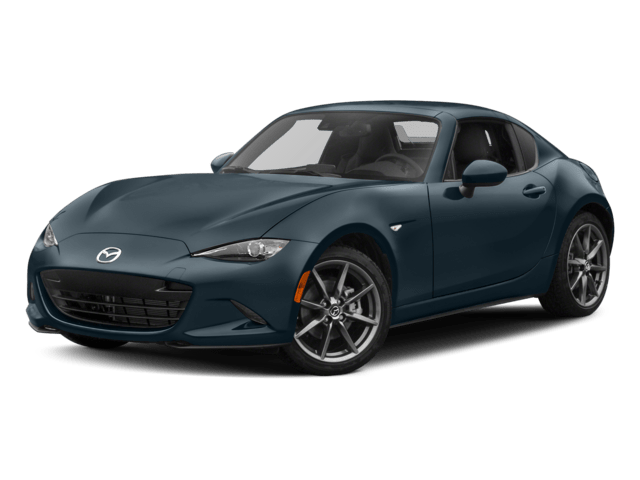 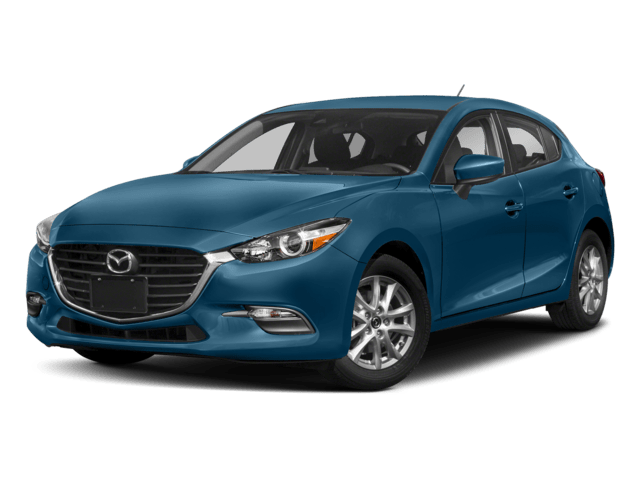 In our service department, we feature genuine factory authorized Mazda VW parts and accessories and highly-trained technicians. 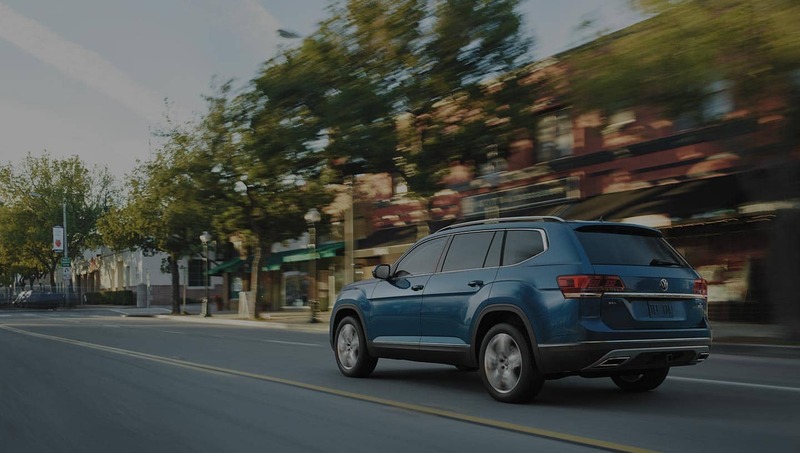 Our quick lane oil change service offers immediate and prompt service, including lube, oil and filter changes, tire rotation and brake inspection, fluid inspection/fill and battery testing. 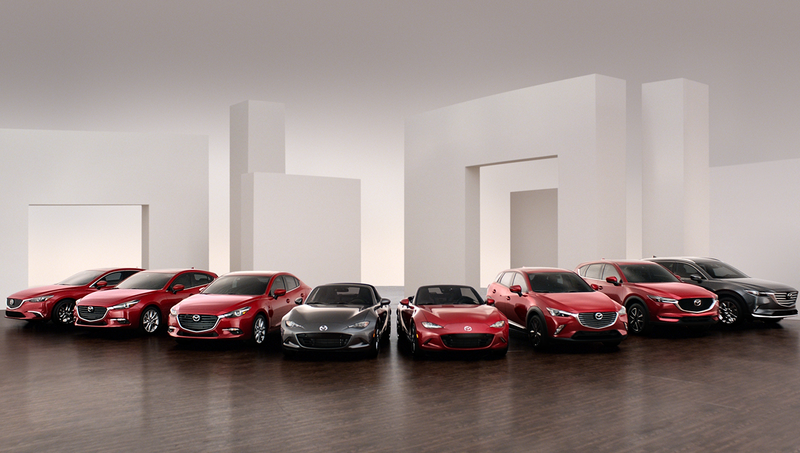 Sit back and relax because Mazda VW Service Center will handle the rest from here. 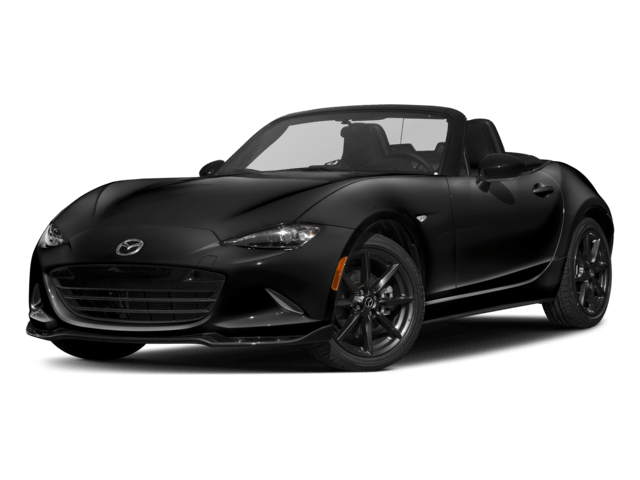 Now serving the great communities of the Bernalillo County car and truck market! 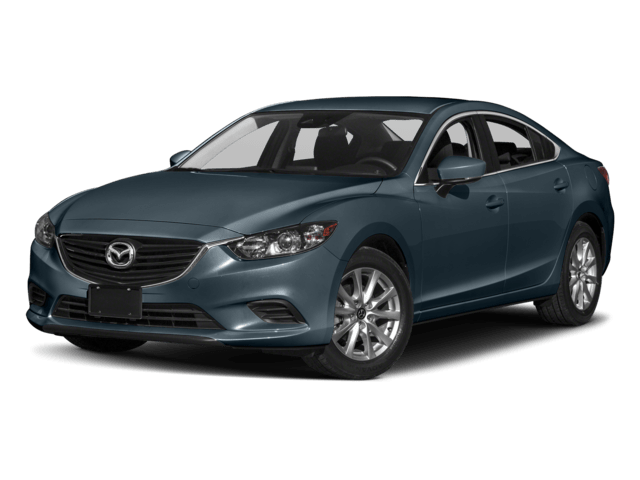 Serving the greater Downtown Albuquerque area, University Volkswagen Mazda carries the full line of Mazda and VW vehicles under one roof. 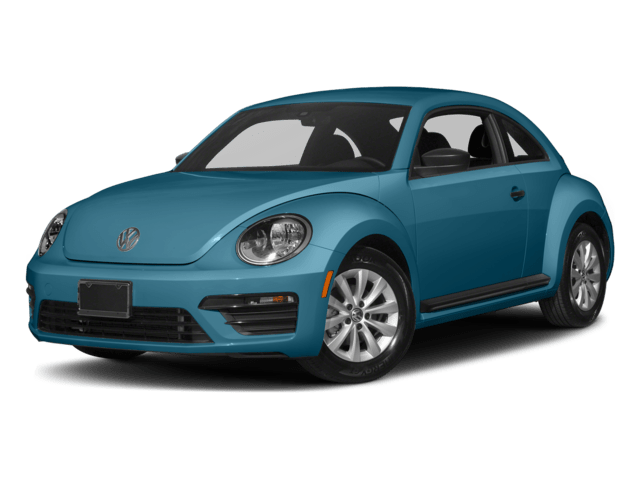 Whether you are shopping for a new or pre-owned vehicle in the Uptown Albuquerque, our friendly and knowledgeable staff will help make your purchase a pleasant experience. 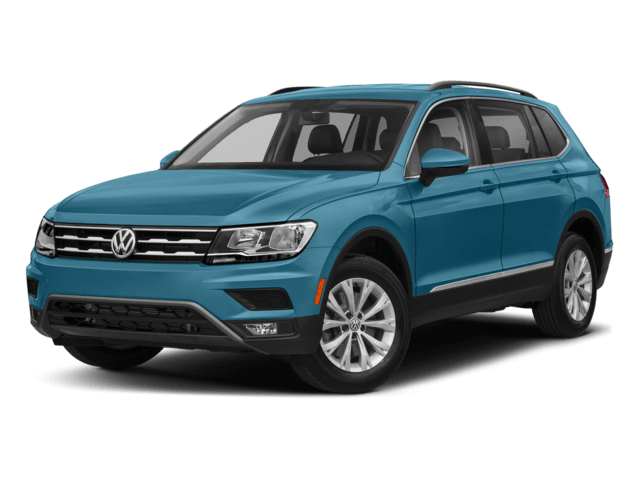 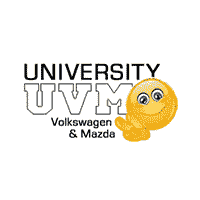 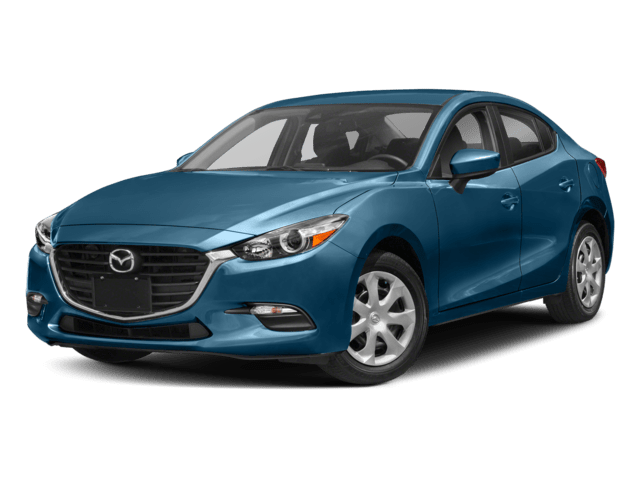 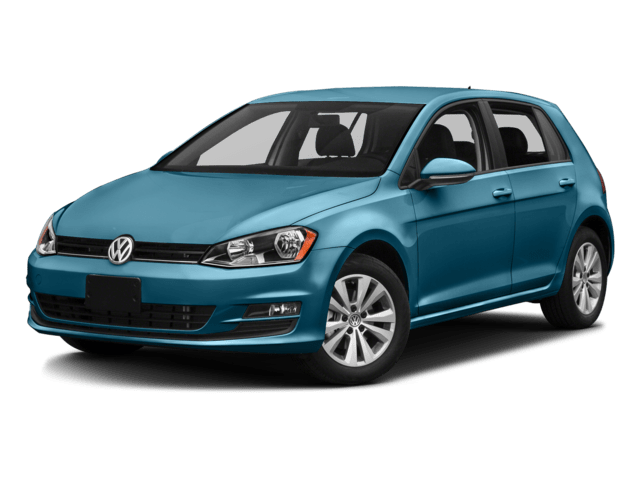 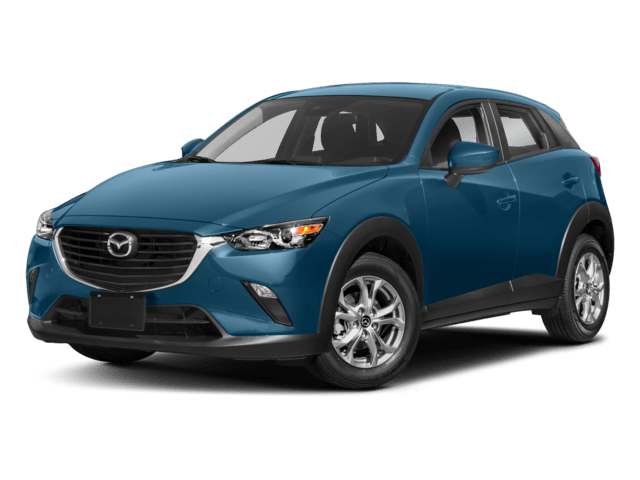 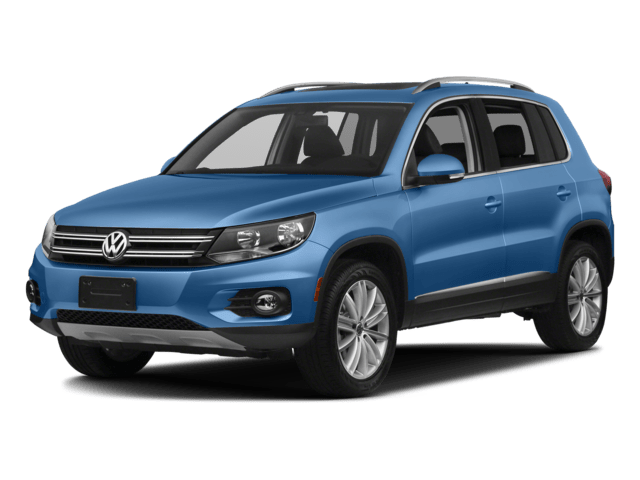 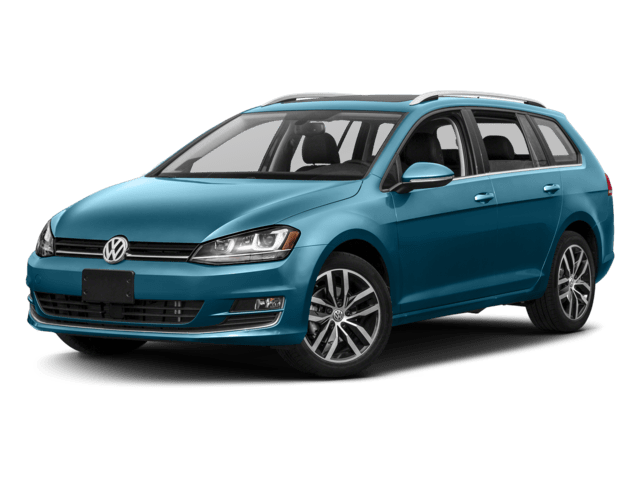 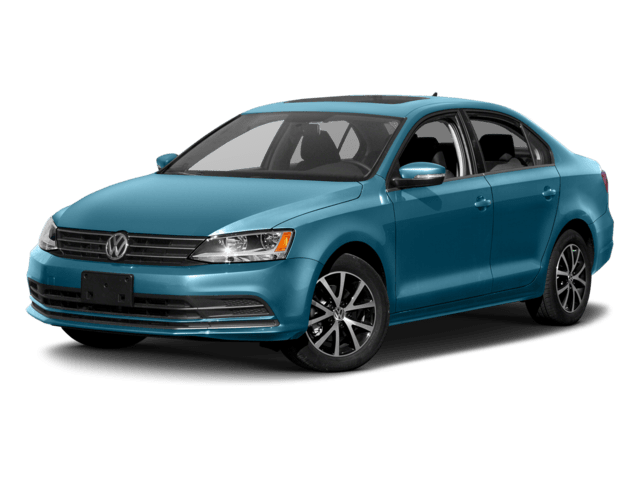 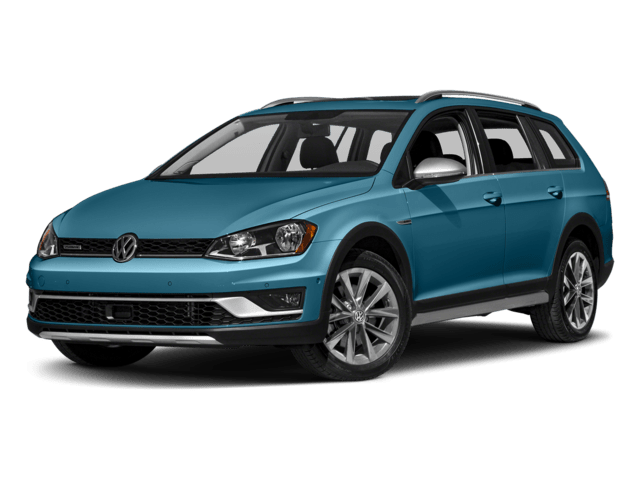 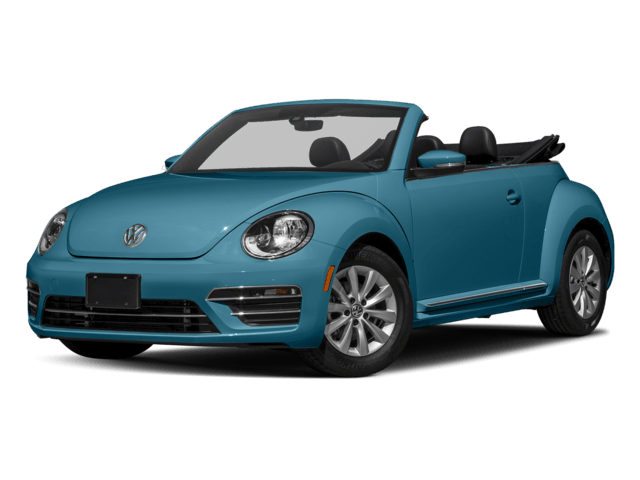 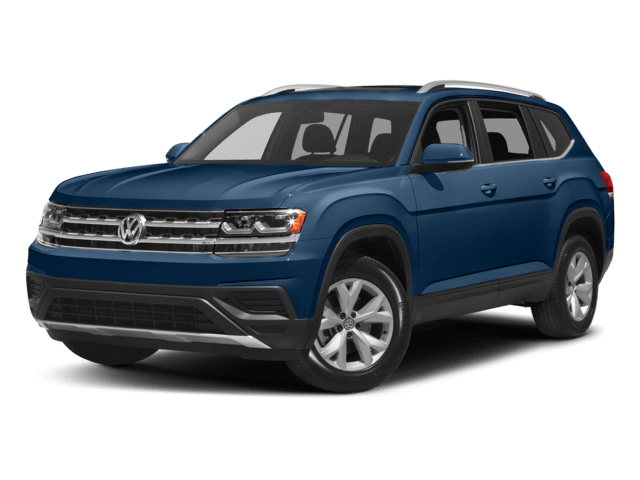 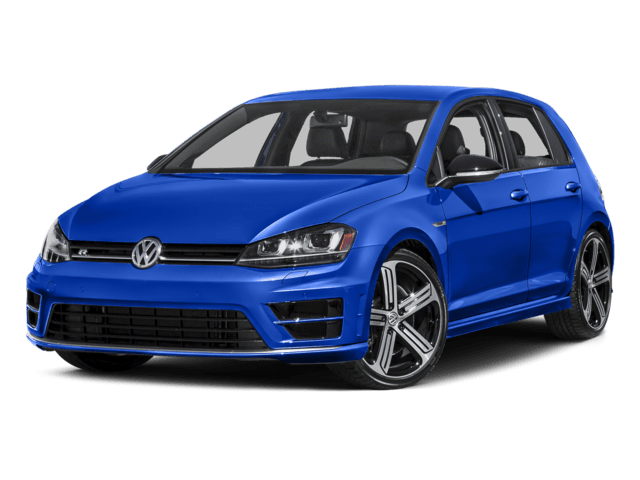 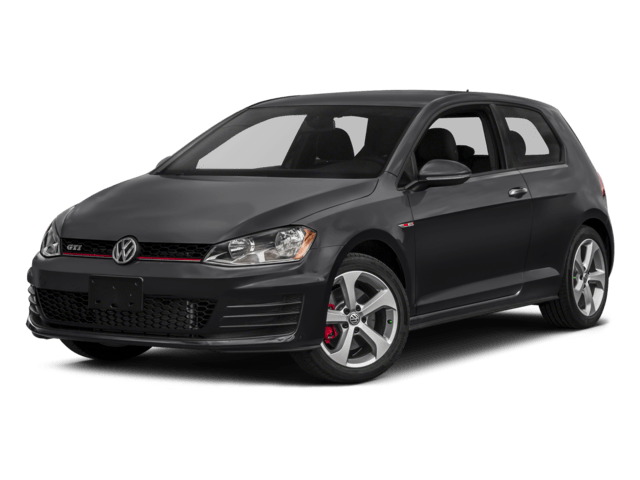 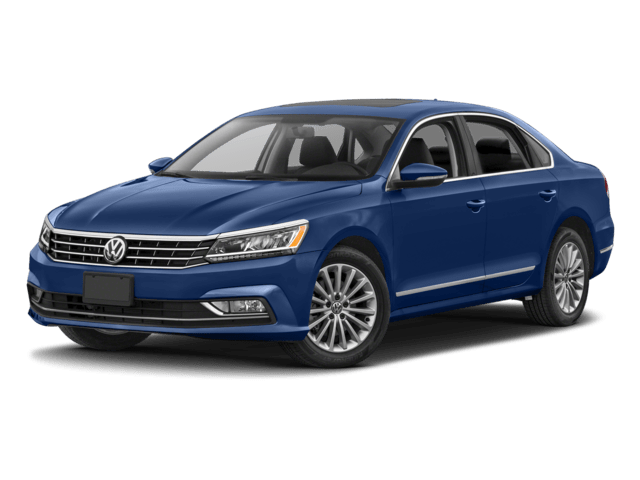 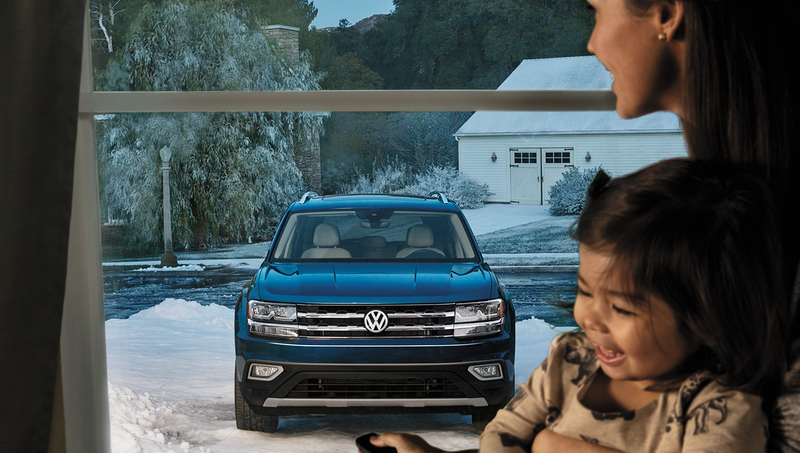 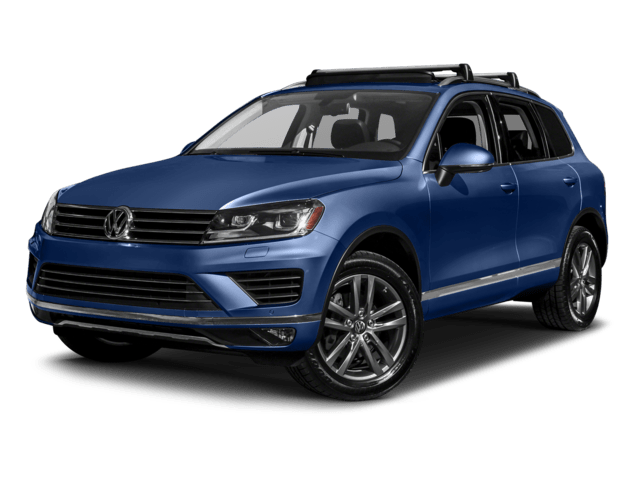 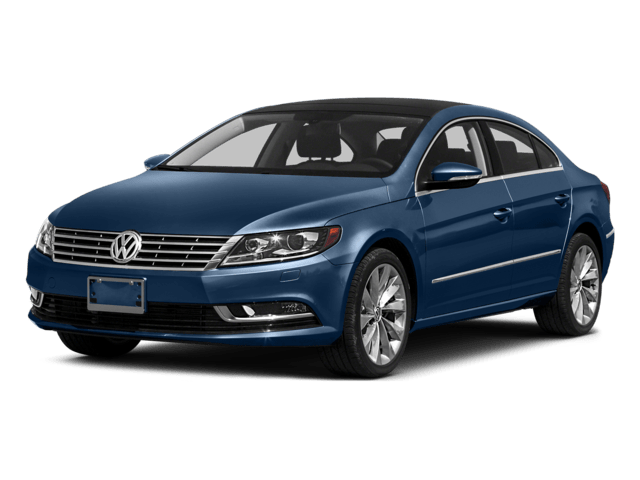 University Volkswagen Mazda of Bernalillo County is known for providing superior automotive customer service and features an extensive inventory of new and pre-owned vehicles.